SepiSolar has just launched SepiAcademy, a new online solar-plus-storage training curriculum that teaches basic and advanced solar and energy storage courses. Customized on-site team trainings are also available for your company. Contact us for details. 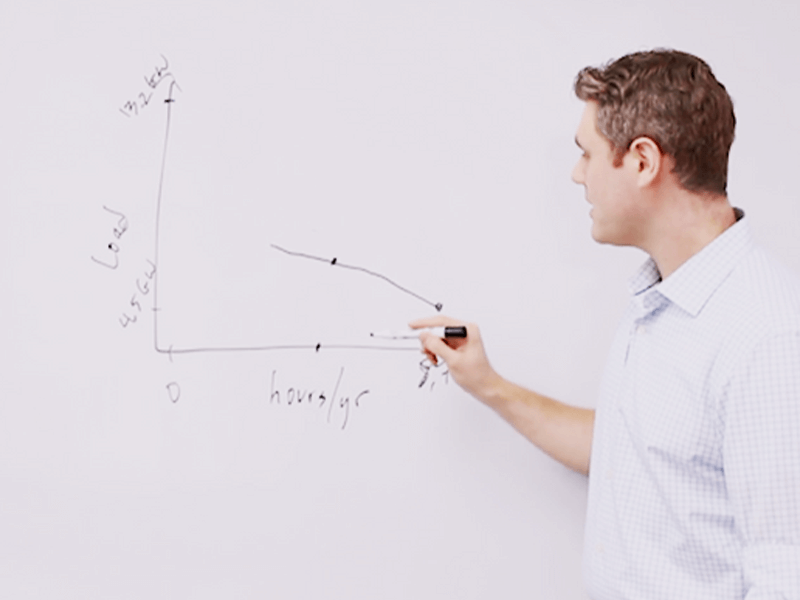 At SepiAcademy, we’re all about continuous education. We feel that the energy industry is an ever-changing field, and you should have access to the most up-to-date material. With student membership, you have instant access to everything we’ve ever made, anything we will make, and any updates that roll out afterwards. In short, it’s our way to keep you relevant. We also offer our courses one-at-a-time. By buying a course, you have forever access to that content, whether or not you have a membership. You’ll also receive emails when we’ve posted updated information. This is perfect for that one course you’ve heard so much about, or as a first step to see if you want to be a member. 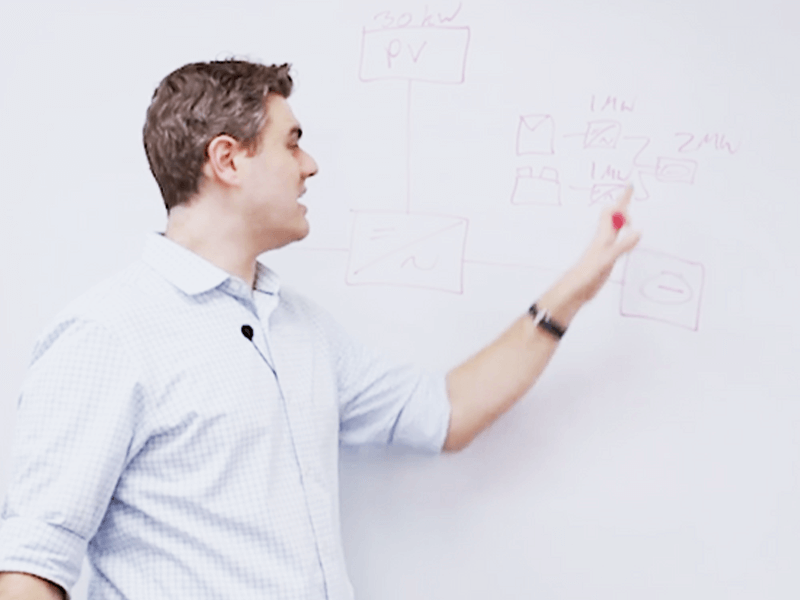 Josh Weiner teaches you the basic knowledge you need to know about modern energy storage technologies, such as Lithium and Flow Batteries. Learn about basic storage applications and safety, as well as the key technical and financial terms you should know to intelligently compare storage technologies. Read the full curriculum here. Learn the differences, advantages, and disadvantages between AC-coupled solar-plus-storage and DC-coupled solar-plus-storage when designing commercial solar PV projects for net energy metering (NEM) credit in California. Read the full curriculum here. We’re hard at work bringing you the most up-to-date content in the fields of Energy Storage, Solar, and EV Chargers. We’re partnering with manufacturers, distributors, installers, business owners, and industry experts to produce educational videos that set you apart from your peers. Whether you’re an energy professional, a facility owner, or an energy enthusiast, we’re working to make you successful. As you go through our course offering, you’ll probably notice we’ve missed something. Please Contact Us and let us know what you’d like to learn. We’ll be sure to work it into the schedule. SepiSolar also offers advanced NABCEP CEU courses and customized team training for solar and energy storage.  Contact us about custom team courses to earn NABCEP CEUs. Learn more about onsite customized courses.